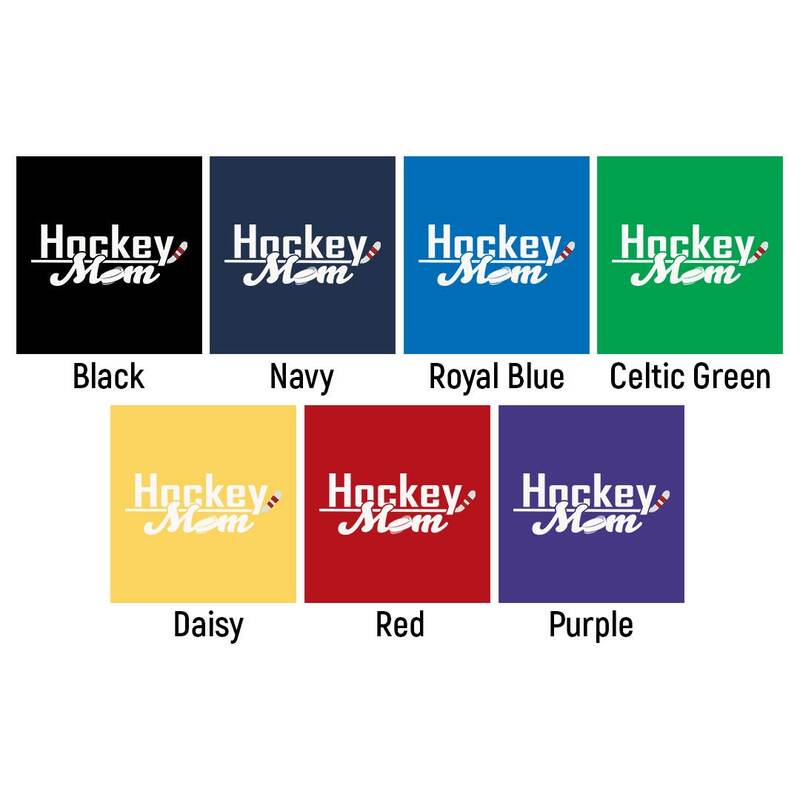 Show off your hockey mom pride with a Hockey Mom shirt by Level1Gamers! Be a proud mom and support your child, whist looking cooler than those other moms around you. 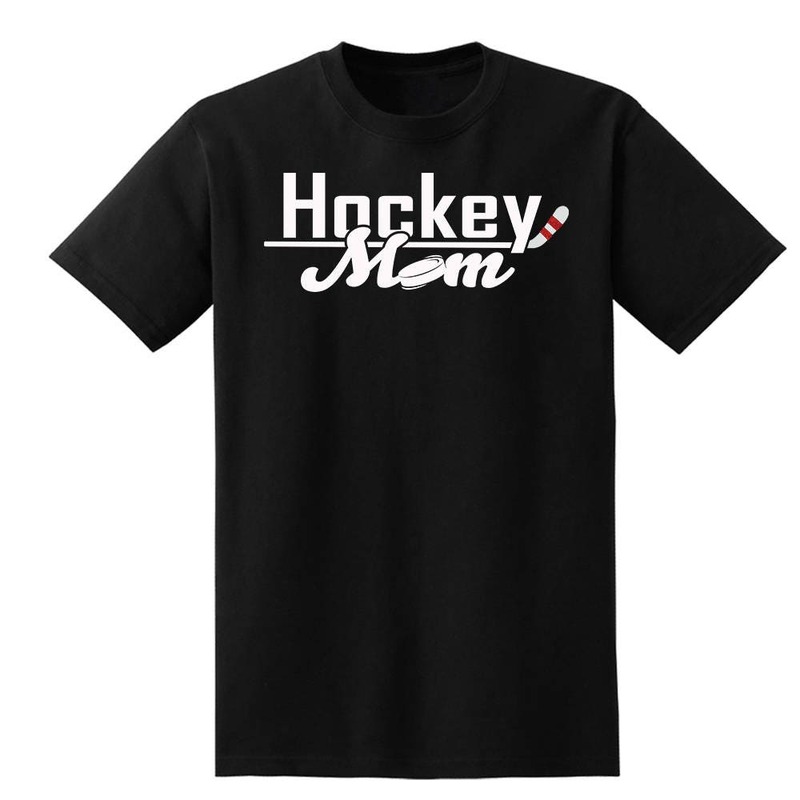 Makes a great gift for mom or that friend you know who's a hockey mom. 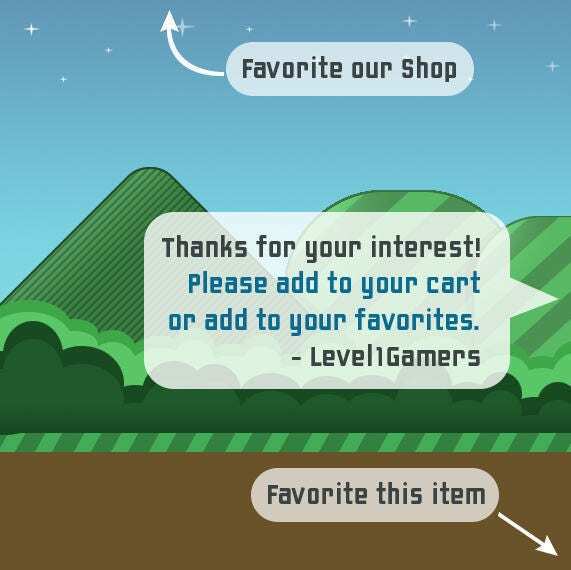 Each hockey shirt is made out of 100% soft cotton and hand pressed with high quality heat transfer vinyl. Available in many shirt colors to match your child's team. 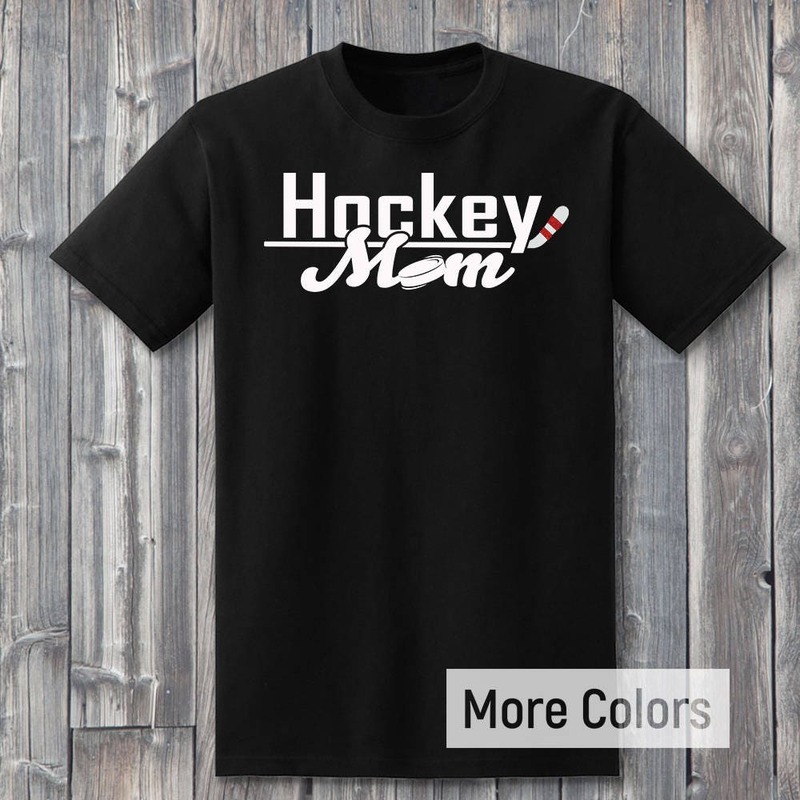 Available in many great sizes for all sports moms!